In a digital world search engine marketing takes an important place in every online marketing plan. 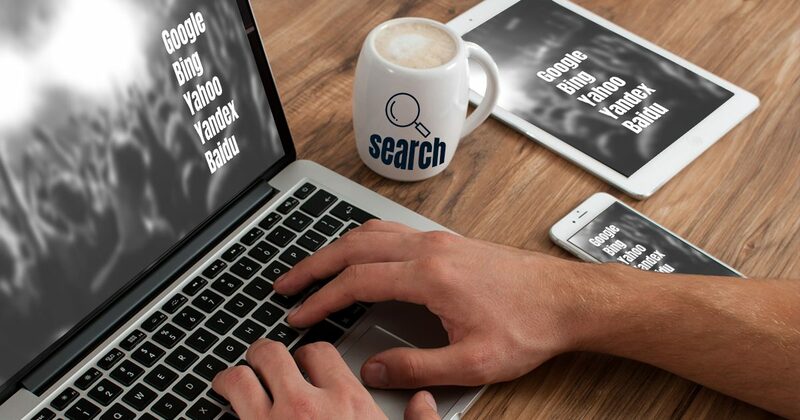 Taking advantage of the power of search engines and utilizing what they have to offer sometimes might be crucial for businesses to survive and thrive. First off, let’s explain what is Search Engine Marketing – it is a type of advertising used for increasing website traffic via search engines such as Google, Bing and others, and eventually sales. It includes the so called Search Engine Optimization and Search Advertising. Today, we’ll be talking about Search Advertising. As mentioned, this is a type of online advertising happening in search engines, also commonly referred as paid advertising, pay-per-click (PPC), sponsored listings and a few more. The ad appears on a search engine result page and is usually at the very top of all results. It’s also more enhanced compared to everything else so it can attract more people. Back in time, the sponsored ads appeared in blue, yellow and other colored boxes, then came the “Ad” label. As of today, the sponsored listing on, for example, Google’s result pages has evolved to a clean and sleek design with a label and some enhancement such as rating stars and sitelinks. You set your ads, keywords, budget and bids (how much you’d pay for a click), and launch your campaign. A user performs a search using a phrase related to what you have to offer. The user sees your ad but continues to scroll down without clicking on it. You pay nothing. This is also what’s called an “impression”. The user sees your ad and clicks on it. You pay for that one click. This is why the system is called “pay-per-click”. And compared to other more traditional ways of advertising, if done right, PPC is one of the most cost effective ones out there. It all happens in search engines. Think of Google, Bing (and Yahoo), Baidu, Yandex. You can choose one or all of them depending on your business type and what you want to achieve. If you want to reach out to people worldwide then you should consider including all major search engines. Who can Benefit from Search Advertising? Literally, every (legal) business. Just check out any big brand you can think of. It’s definitely advertising at least on Google. Then think of your competitors and check them out. If they’re not taking advantage of this type of marketing then this your golden chance to get one step ahead. Google Adwords is extremely powerful and is not meant only for big business and enormous budgets. Small firms can easily utilize the same power and maximize their ROI by narrowing their target audiences, optimizing keywords, ads and budgets. Of course, if you don’t know anything about PPC or you have very little experience in the field it’d be better to rely on some professional help than wasting your entire budget on risky ads. This way you can be sure that you’ll make the maximum out of your investment. Why Bother with Search Advertising? More visibility – if you get your keywords, bidding and ads right you will be placed at the top of all results on SERPs. This means that your website (and Brand) will be seen by more people thus increasing the number of your potential customers. And it’s great for Brand awareness as well. You can easily convey your message to your future clients and build your reputation. Almost instant results – you start reaping what you sow almost instantly. Compared to search engine optimization (SEO) where you need to invest much time, effort and money and eventually get results months later, search advertising is way more time and cost efficient as you can get your results in less than a month (depending on the business niche). It doesn’t matter if they’re good or bad – you’re getting data which you can analyze and optimize your ads making them more effective. Target audiences – you can target a specific target group of potential customers and refine the traffic your website gets. 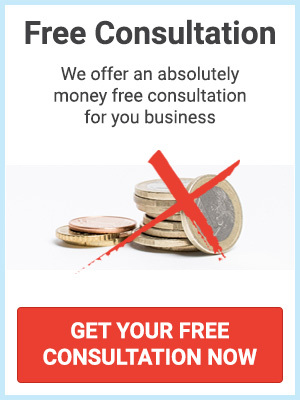 This way you’ll get rid of useless visits and get the maximum of your budget. Kickstart a business – search advertising is ideal for the first steps of a new business especially if you can’t wait for SEO to do its job. As mentioned above, you get almost instant results and brand awareness. Collect keywords – SEO and Search Advertising are connected and can boost the traffic to your website when done properly. Thus, both SEM types work perfectly together. You can gather a list of the best performing keywords from an AdWords campaign and utilize them as target keywords for future organic rankings. Search advertising takes a main role when it comes to search engine marketing and in the entire digital marketing plan. It’s one of the must-have points and shouldn’t be neglected if you want to succeed in the digital world.